Eat Would You Pay $260 For a Bar of Fancy Chocolate? 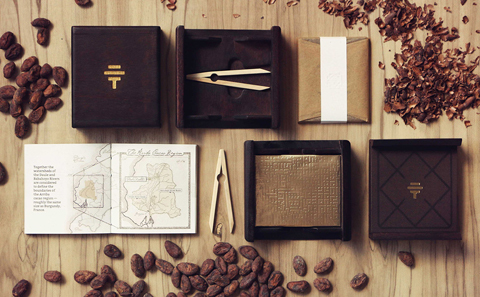 Would You Pay $260 For a Bar of Fancy Chocolate? The $260 To'ak chocolate bar comes in a wooden box with a serial number, informational guide, and Spanish elm tasting tweezers. To’ak Chocolate sells a 50g (re: normal-sized) bar of Ecuador-sourced dark chocolate for $260. No, the bar doesn’t come with a bottle of Dom or a golden ticket à la Willy Wonka. So, what’s up with the crazy price tag? Woodblock sells a $100 chocolate bar, the Trinidad Fundare bar, which is an effort to raise awareness about the International Cocoa Genebank, Trinidad, and the efforts of the Cocoa Research Center. 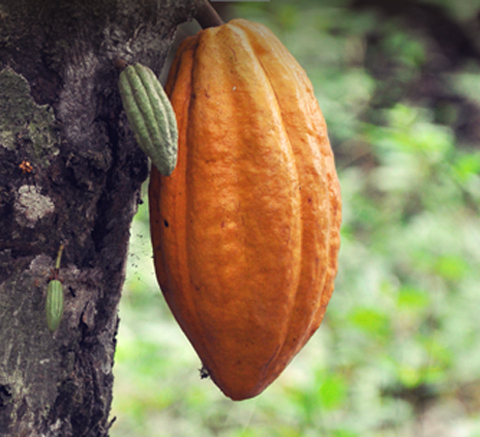 All the proceeds from the bar go to the maintenance of the Genebank’s living library of cacao. But a bar that costs $260—just because the beans are v. rare—is a whole different story. About 200 of the 574 To’ak Ecuador-sourced bars produced in Toth’s first batch have sold so far, according to a running count on the To’ak website.